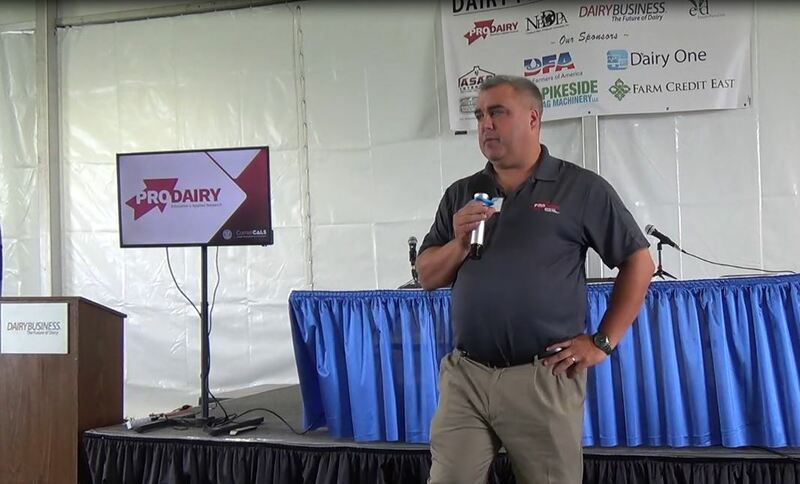 The takeaway from the upcoming 2018 NIAA Annual Conference is that stakeholders across the animal agriculture and food industry understand the benefits of Livestock Traceability, and “see the need for it and are ready to actively embrace it,” according to Brian Sterling, Founding Partner & President, SCS Consulting, and a featured speaker at the conference. 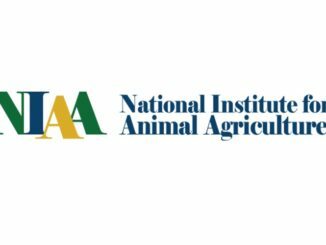 The National Institute for Animal Agriculture chose Livestock Traceability: Opportunities for Animal Agriculture as its theme for this year’s Annual Conference. Traceability impacts producers from all livestock species. Sterling’s management consulting firm works with food industry clients, and particularly on issues of food safety, food traceability, and the evolving questions around ‘social license’. He says this is an expression of how society, not governments, grants a business or industry its permission to operate. Sterling is also the former Managing Director of the Global Food Traceability Center of the Institute of Food Technologists in Washington, D.C.
Sterling continues. 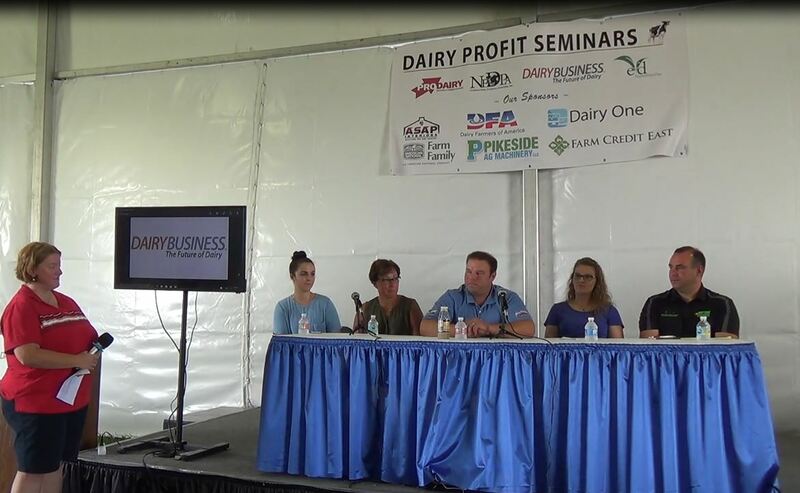 “Traceability has been implemented in many industries, and there are strategic lessons learned that can be applied to livestock.” Others have taken advantage of traceability long before livestock, he says, citing examples of produce, seafood, pharmaceuticals, electronics, and aircraft industries. Sterling’s keynote presentation will focus on leveraging what others have learned about traceability. Sterling will also be speaking to the NIAA Aquatic Livestock Committee during a break–out session. 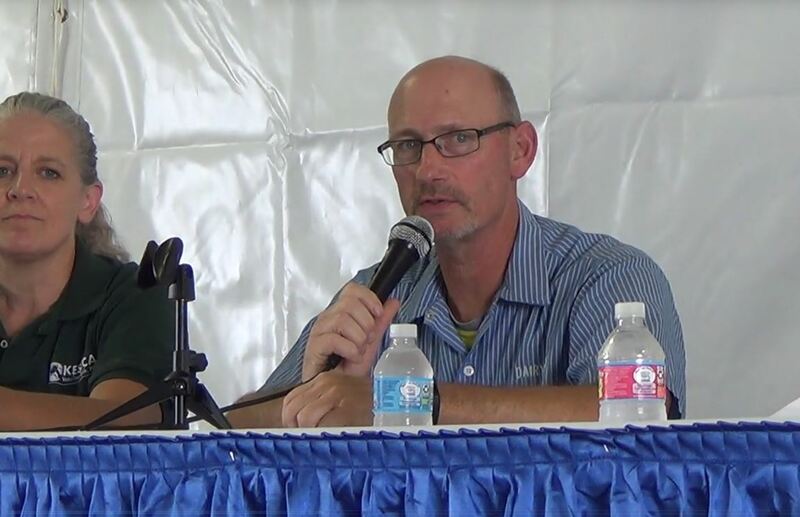 In that presentation, he says he will dive deeper into global best practices for seafood traceability, and the ones that demonstrate real benefits for the Aquatic Livestock industry. The 2018 NIAA Annual Conference will be held in Denver, Colorado at the Renaissance Stapleton Hotel starting on April 10 through April 12, 2018. NIAA will also host an important interactive workshop on Thursday, April 12th following the close of the Annual Conference. The workshop is titled Traceability and the Real World.